Offering practical protection from a variety of potential work hazards, is a range of coveralls, boiler suits and overalls from Pattersons Workwear. 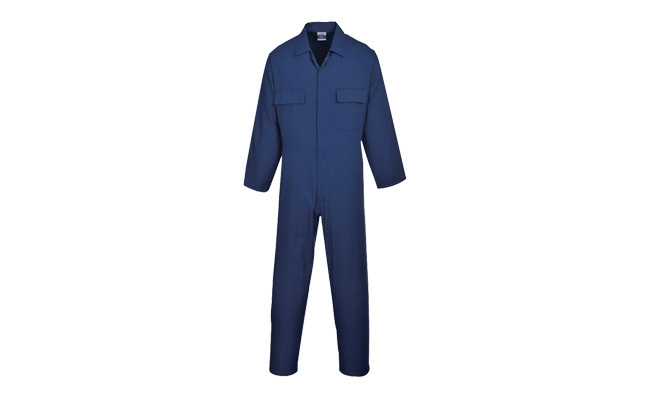 We supply a range of boiler suits and overalls to suit many work wear purposes. Available in different sizes and designs, our collection of boiler suits makes selecting the right work wear effortless. From particle protection to robust protection for tough construction environments, many of our coveralls have been designed to encourage worker efficiency and incorporates utility features such as knee pad pouches, fit for purpose pockets and adjustable straps and fasteners. This extensive range of coveralls and boiler suits even includes disposable coveralls to protect from light dirt and grease.  Or coveralls that offer enhanced protection against a range of threats, from water-based chemical liquid splashes, asbestos, pharmaceutical and radioactive particulates to biological hazards. Protect your staff with coveralls from Pattersons Workwear! This range of coveralls are part of a large range of safety clothing and PPE available to order now from Pattersons Workwear. Find all the clothing you need to ensure that your staff have adequate protection while they perform their daily jobs. If you require any further information about the range of coveralls we stock here at Pattersons Workwear just give us a call!